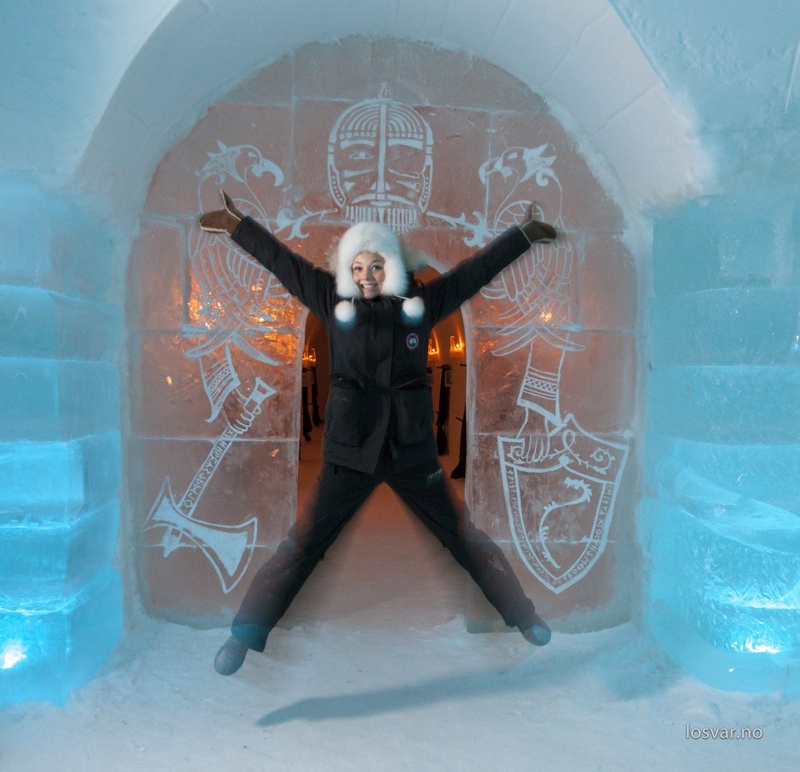 Alta is the northernmost city in the world that has over 10,000 inhabitants. 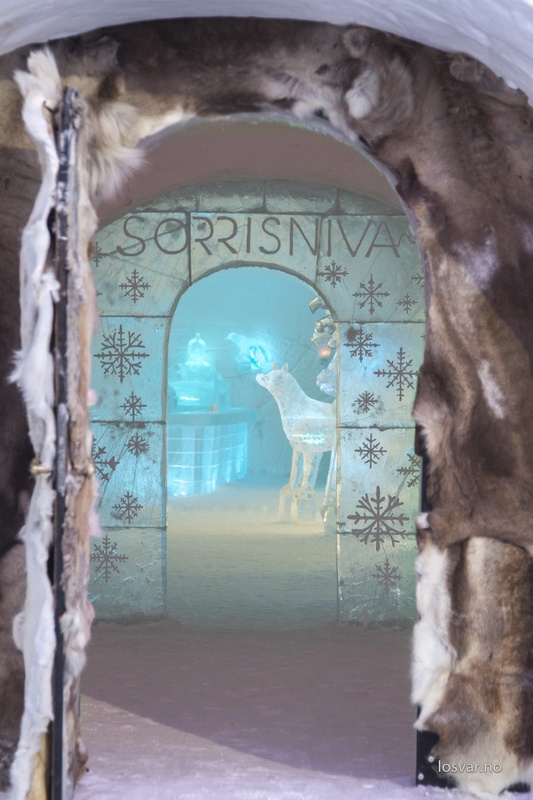 Its location in a valley along the banks of the river Alta means it is sheltered from the vicissitudes of the climate to the extent that its land does not develop permafrost. It is one of the best places in the world to see the Northern Lights and there is a permanent scientific study centre based there. Every winter, on the riverbank, an Igloo hotel is built for adventurous tourists. 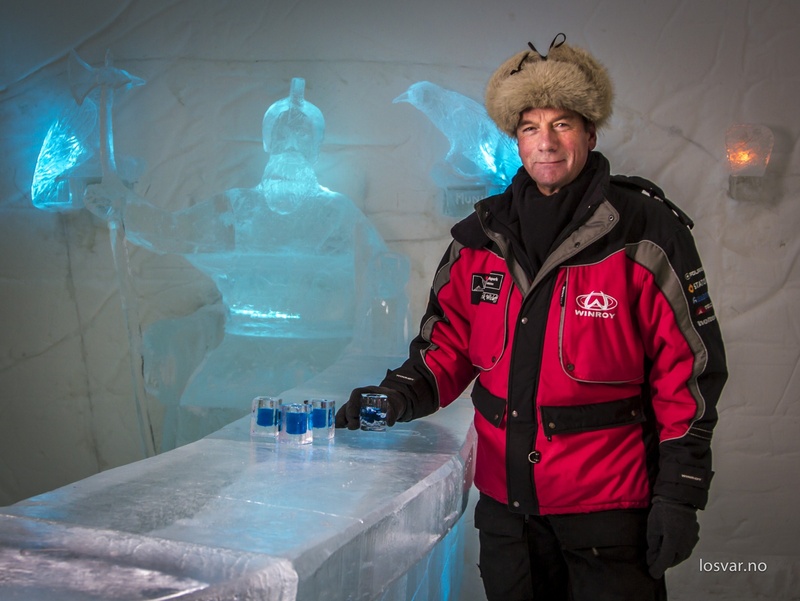 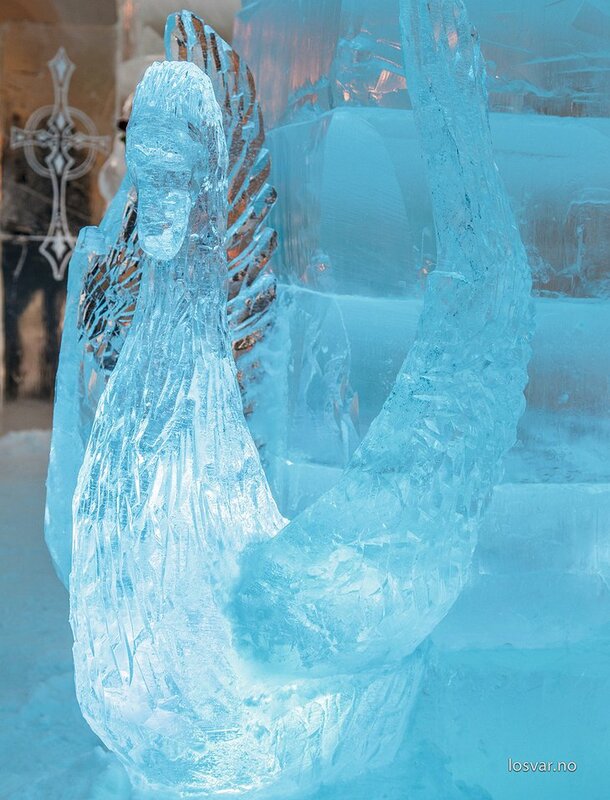 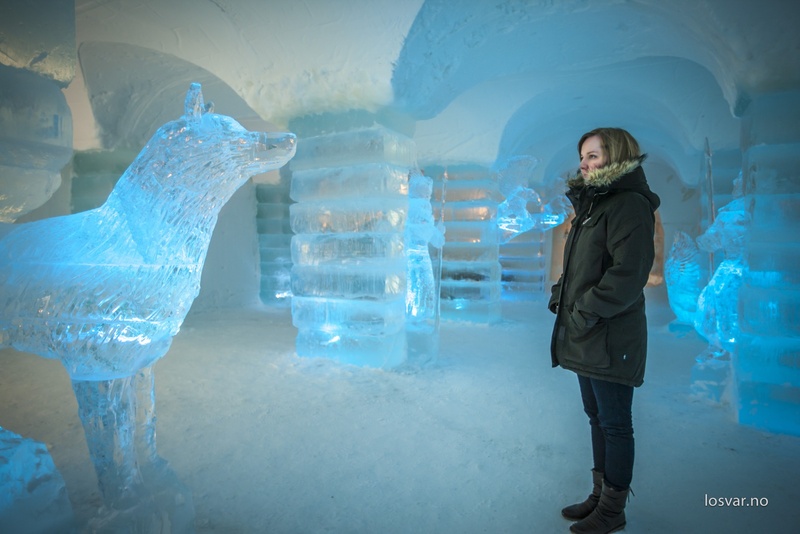 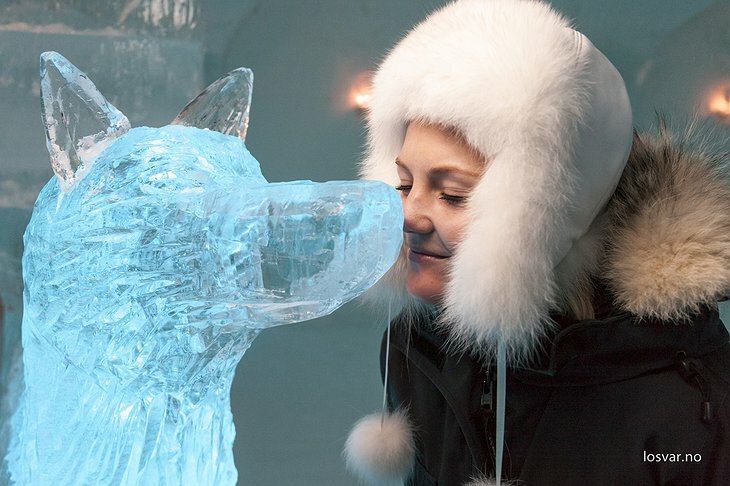 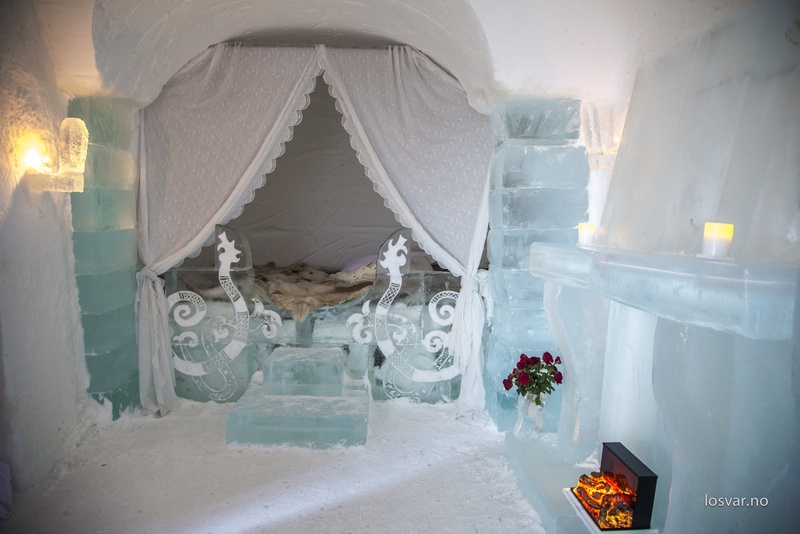 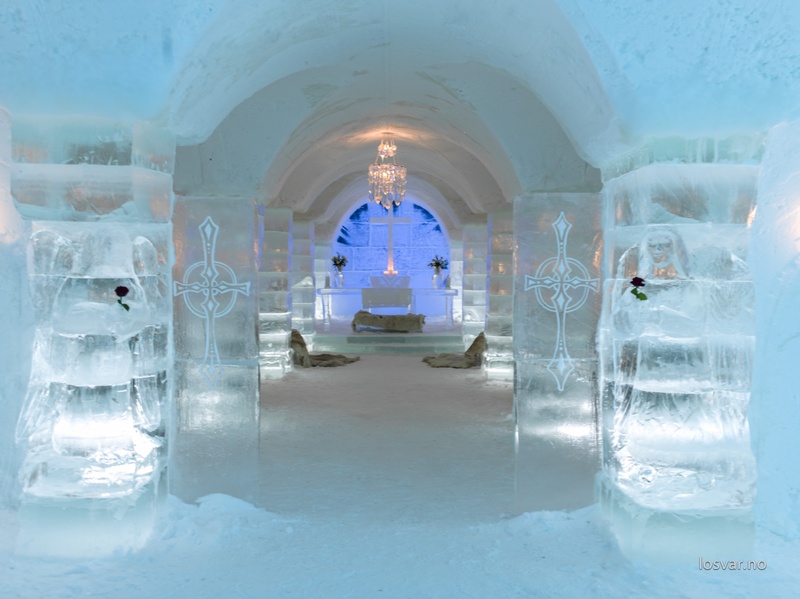 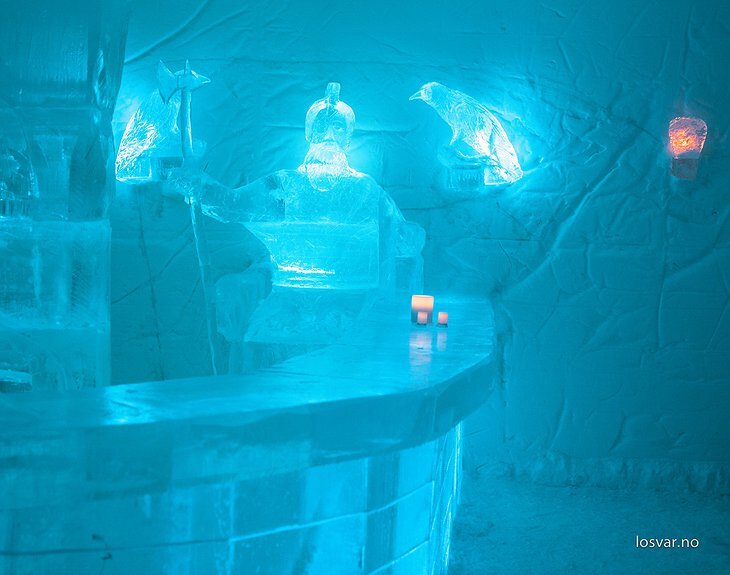 The hotel is an ice-carved wonderland full of amazing sculptures and lighting. 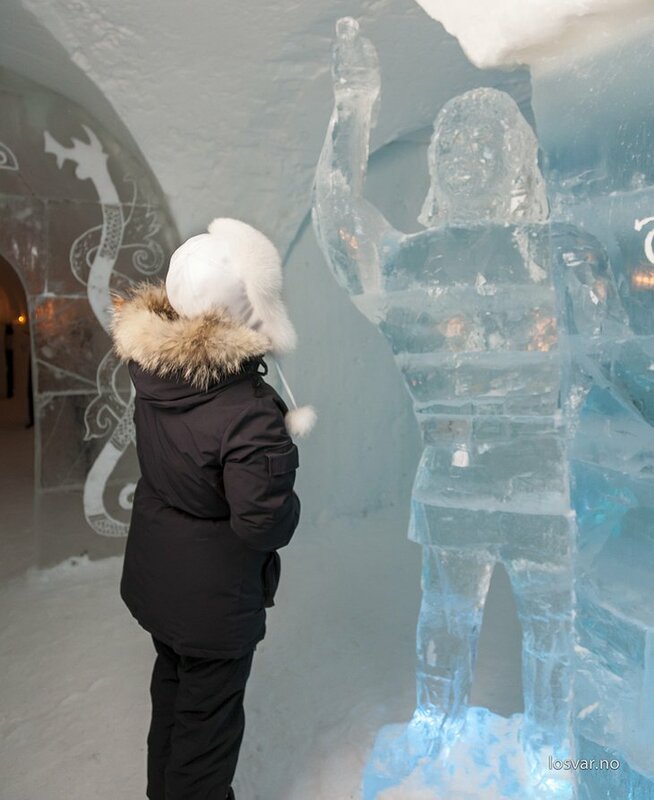 The temperature is around -5ºC inside so make sure you pack your thermal underwear! 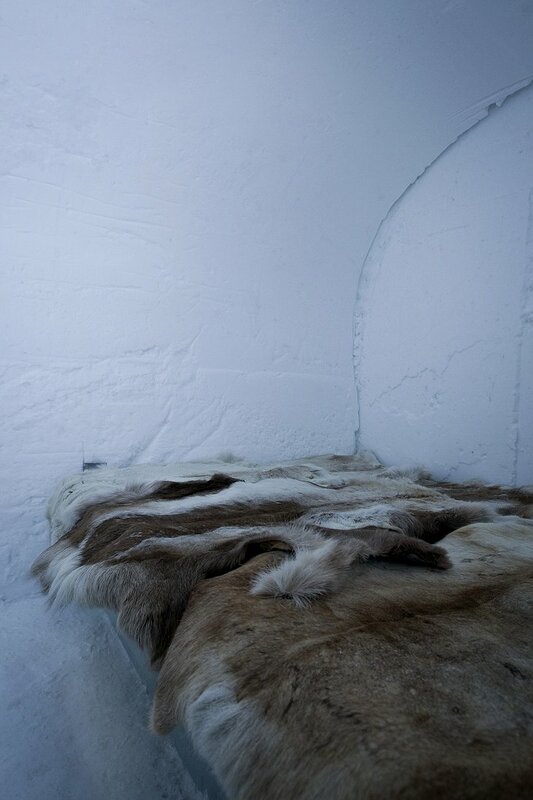 Your mattress is made from amazingly warm reindeer hides and there are special sleeping bags to make sure you have a comfortable night. 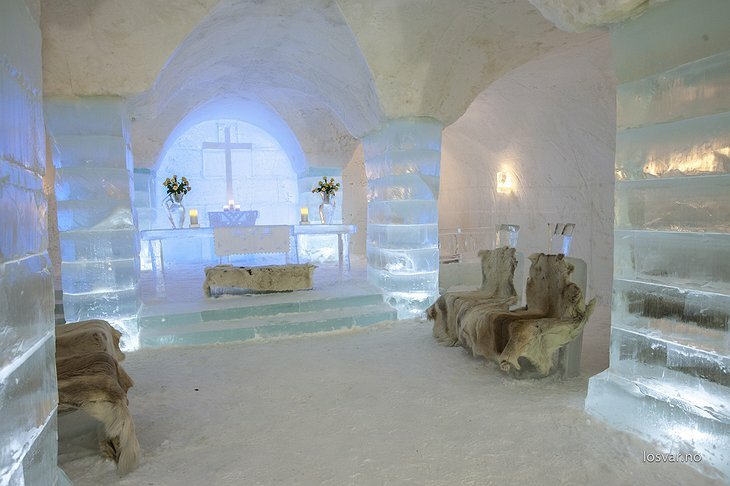 There is a centre next door where you will find the toilet, changing rooms and sauna so you have the option of a heated environment if you wish. 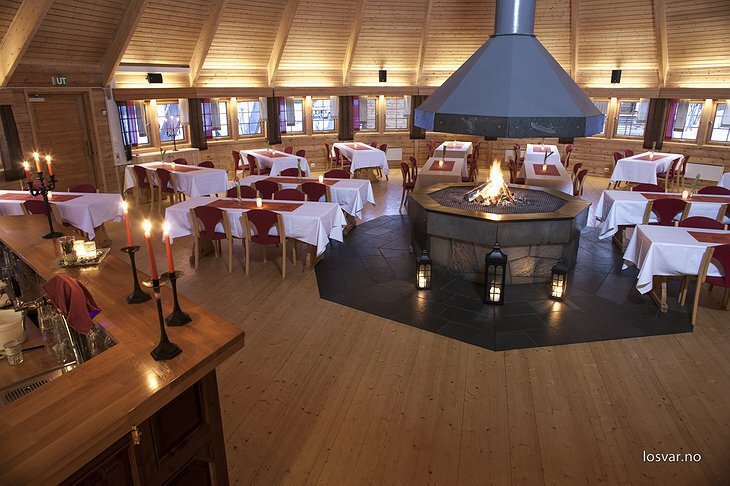 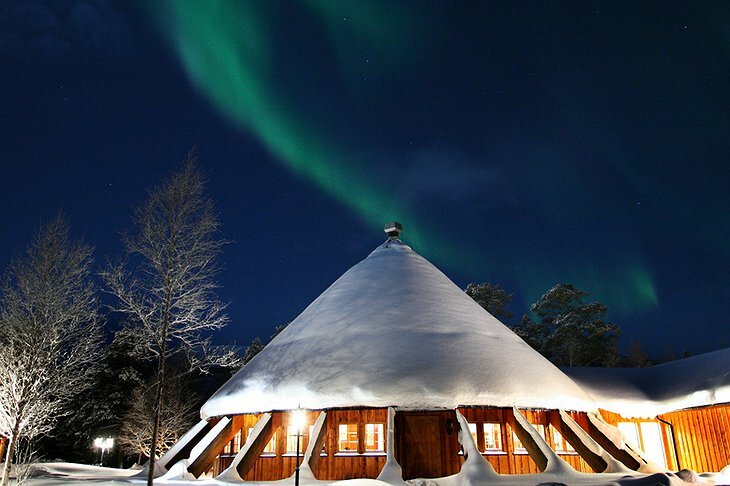 The hotel can also arrange for you to stay in a traditional ‘Lavvo’, the tent of the native peoples of the area. 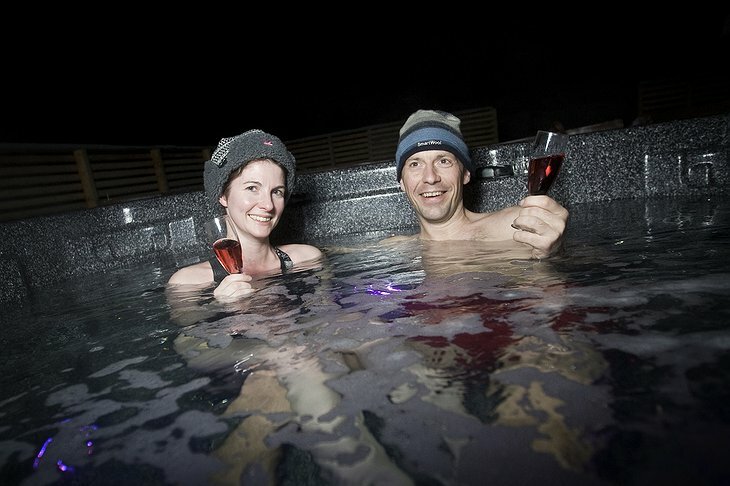 Dog sleds and snowmobile adventures are also essential to the Alta experience.